Popular Lagos event centre Eko Hotel has reportedly banned show promoters from using its multipurpose convention facility for concerts. This revelation was made by famous entertainment entrepreneur and talent manager Bizzle Osikoya. 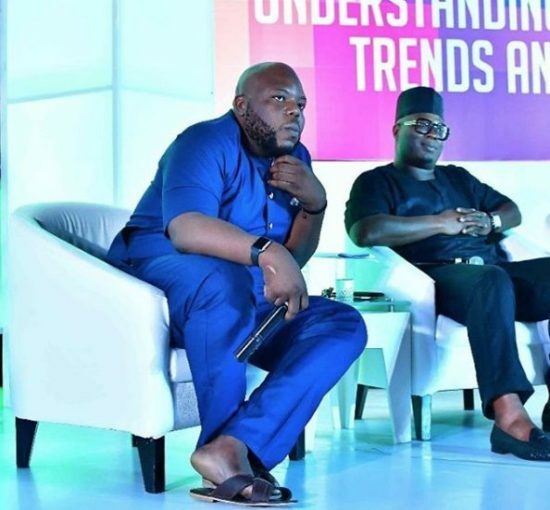 Bizzle O as he is fondly called made this known at the 2018 edition of the annual Nigerian Entertainment Conference which held earlier this week after media personality Ireti Bakare-Yusuf raised questioned the awful habit of overselling tickets that has been repeatedly exhibited by concert organisers. In reaction, Bizzle who was a panelist at the conference disclosed that the hotel has now banned promoters from the venue. “Eko Hotels has banned promoters from doing events there because they over-sold tickets. Everybody that does an event at Eko Hotel knows that it’s only 5,000 capacity”, Bizzle revealed. It was reported that in December 2017, over 10,000 tickets were sold for Davido’s 30 Billion Concert which held at the said venue. Ireti Bakare-Yusuf who was present at the concert condemned this action and described it as unthoughtful citing that the lives of thousands of guests were put at risk.